Tomorrow, Sat @ Tiki’s 6pm come & meet Hawaii’s BEST looking rugby club, the HAWAII HARLEQUINS. Specials 4 players & fans just say “HARLEQUINS AFE, ARE, ARE”. Tomorrow, Sat @ Tiki’s 6pm come & meet Hawaii’s BEST looking rugby club, the HAWAII HARLEQUINS. Drink specials 4 players & fans just say “HARLEQUINS AFE, ARE, ARE”. 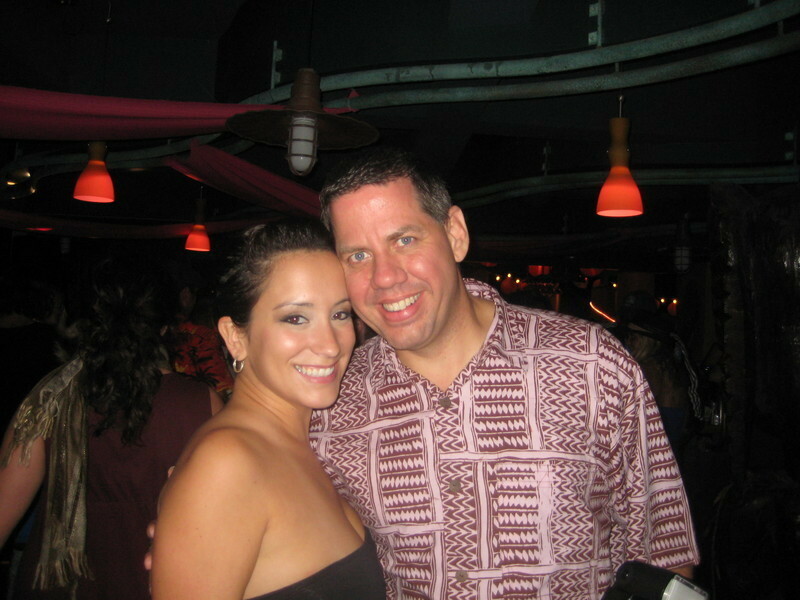 Tiki’s Grill & Bar is looking forward to the return of the HAWAII HARLEQUINS. This Rugby Football club is respected around the world for it’s good looks and rugged playing style. This Saturday, April 4, 2009 the Harlequins plan to come and party and meet their fans at Tiki’s Grill & Bar. Visitors and locals will have chance to get up and close. As a tribute to the team Tiki’s has created the “HARLEQUINS High Tackle”: Orange flavored rum, ice, cranberry then shaken and poured in to glass garnish with lime wedge. On special for $4 and Steinlager Drafts for $3. These special prices are only available to players and fans and to get the Special price you MUST say “HARLEQUINS AFE, ARE, ARE” Loud and Clear! 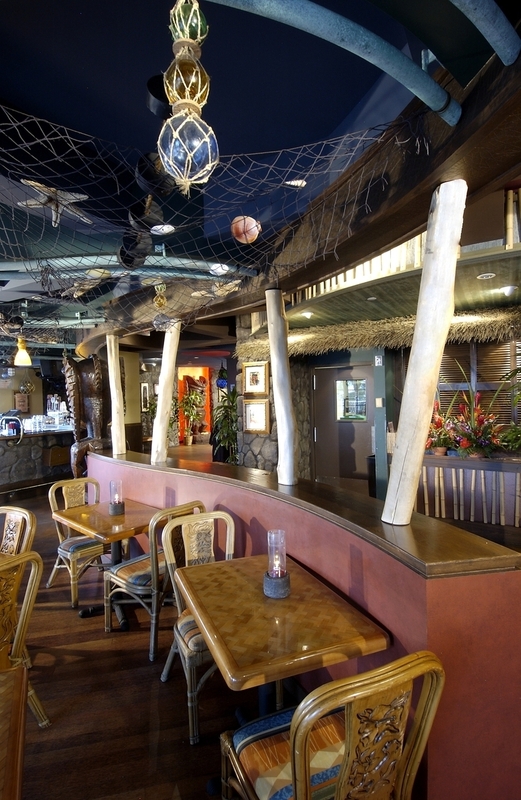 Tiki’s Grill & Bar will have 3 live bands playing from 5pm till Midnight. 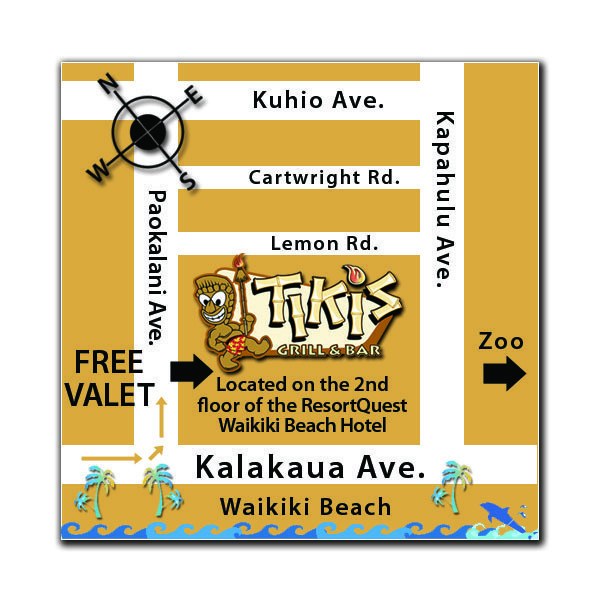 Tiki’s always offers 3 Free hours of valet parking. Replace the subject line and body with your first blog post and hit send! Include pictures, an mp3, or anything else you want to share. It's just that simple.